Sally Lynch has a Master of Arts in Psychology and is an Associate Marriage and Family Therapist. She is in her second career after ten years spent as a kindergarten/1st/2nd grade teacher. Sally has a wealth of knowledge to draw from after years in the classroom working with children to meet their educational, social and emotional needs, and helping families support that growth. Sally has worked professionally in the field of addiction with adults for the past three years, facilitating healing in individual sessions, family sessions, couples and group therapy. Sally worked within a community which offered Residential services and step down through healing to sober living, IOP, then outpatient. She has worked with clients to fulfill both short term growth and changes, and long term lifestyle adjustments. Her empathy, warmth and desire to help people feel comfortable in their own skin and experience allows those she works with to walk through their journey with support and to deepen their understanding of themselves through a non-judgemental environment. She assists others in uncovering personal truths and behavioral understandings about themselves. 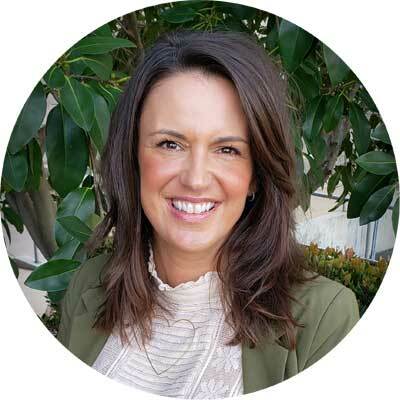 Sally holds a Master’s of Arts in Psychology from Phillips Graduate University, Los Angeles, in 2017 and a Bachelors of Arts in Education with a minor in special education, from Central Washington University, in 2002. Sally is a lifelong learner and her enthusiasm and empathy are obvious to those she works with. Through her warmth and connection, Sally focuses on making her clients feel heard and understood. Sally is clinically supervised by Ann Minnich, LCSW.